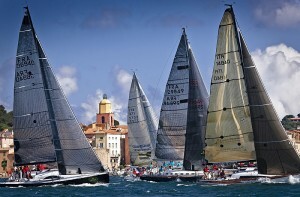 There are a lot of activities going on in St. Tropez this summer. From sporting events such as sailing regattas and polo, to antiques fairs and various traditional festivals, there is so much in store for you when you visit this beautiful French town. You should not let this summer come to an end without having a chance to enjoy the stunning view of the Mediterranean Sea, while soaking up in the sun at one of the world’s best beaches or a luxurious pool in one of our St. Tropez Luxury Villas available for rent. Below is a selection of the top attractions and events this summer in St. Tropez, France that will offer you a memorable experience. 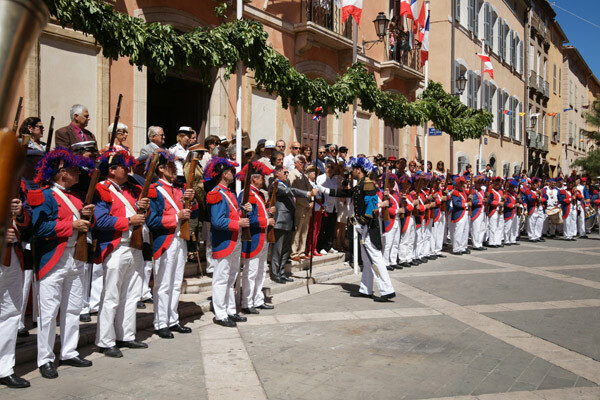 The beginning of June witnesses thousands of visitors in Saint-Tropez looking to be part of the famous religious festivals and parades that are held every year during the summer. In this event you will have a chance to dance to traditional music while enjoying military displays. Every summer tourists put on their hiking boots and set off a seaside trail that goes from the St. Tropez town around the entire peninsula, passing every cape and beach, to the village of Cavalarie. Make sure this summer you don’t miss this majestic opportunity to hike with other visitors and locals while enjoying the sea side view of the Mediterranean Sea. In 1981, what started as a post-beer concept between two avid sailors has now been transformed into one of the most prestigious and stylish regattas in Riviera. Visitors here say that the event has an undeniable special charm probably because of its ambience, the weather, and the beautiful boats sailing. Visiting Les Violes de Saint-Tropez in September will be the best way to bring the summer season to a spectacular close. 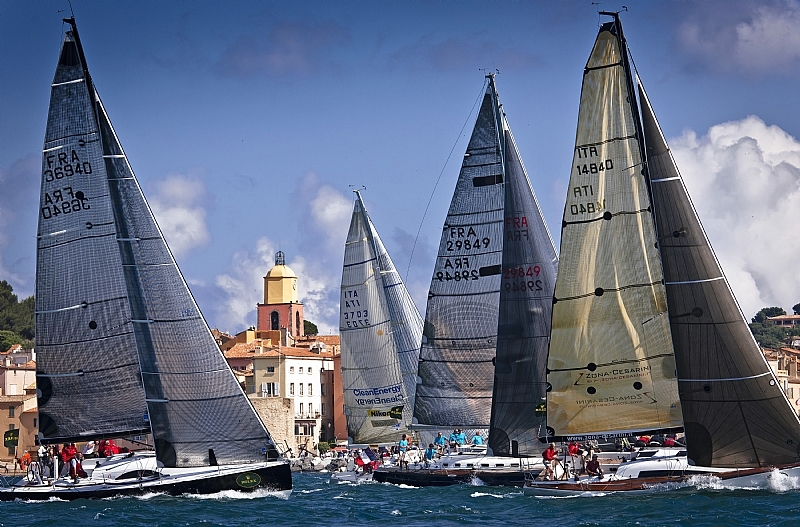 You will have an opportunity to enjoy unique collection of vessels and yachts that take to the sea of St. Tropez coast for an event that juxtaposes the historic, the modern, and the high-tech with tradition. There are a number of events and incredible attraction sites that this small French town offers this summer. Whether it’s hiking, sailing the Mediterranean Sea on yachts or enjoying your stay at a Luxury St. Tropez Villa, you will be in for a great show. Mark on your calendar all the major events being held here and you will enjoy an amazing experience this summer. You are currently browsing the Luxury Home Rentals in Miami, Aspen & St. Tropez – Villazzo blog archives for July, 2014.